Josh Quinn (Lucifer), Baritone, has been praised for his “butter-smooth timbral beauty” (Boston Musical Intelligencer) and for vocalism to which one should “sit up and take listen” (Dallas News). As a Gerdine Young Artist at the Opera Theatre of Saint Louis for two seasons, he sang the roles of the 2nd Commissioner in Dialogues of the Carmelites and Rabonnier in La Rondine. He also covered the Marquis in Dialogues of the Carmelites, Leo Stein in the world premiere of Ricky Ian Gordon’s 27, Rambaldo in La Rondine, and Isacio in the US premiere of Handel’s Richard the Lionheart. Highlights of Quinn’s 2015⁄16 season include Sciarrone in Tosca at Maine’s PORTopera; Jesus in the St. Matthew’s Passion with the New York Metamorphosis Orchestra; his debut with the American Symphony Orchestra in Hindemith’s opera The Long Christmas Dinner; and Don Alfonso in Cosi fan Tutte with the Merola Opera Program. During his studies at the New England Conservatory, Quinn was seen in variety of roles including Papageno, Don Alfonso, Dr. Falke, Thoas in Iphigénie en Tauride, Mr. Kofner in The Consul, Nardo in La finta giardiniera, Pandolfe in Cendrillon, and the Forester in The Cunning Little Vixen. Recently, Quinn received Third place in the Orpheus Vocal Competition and has placed as a finalist in The Gerda Lissner Lieder Competition, the Francisco Viñas Competition, and the Mid-South Region of the Metropolitan Opera National Council Auditions. 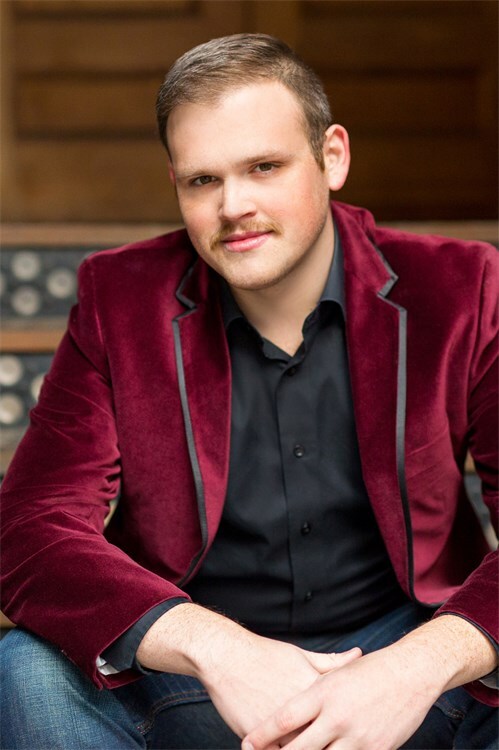 In 2014, Josh Quinn received an Encouragement Award from the Opera Index Competition, Honorable Mention from the George London Foundation, and 3rd place in the Mildred Miller International Singing Competition.